Savvy Spending: FREE $10 Darden Gift Card for new Top Cash Back members! FREE $10 Darden Gift Card for new Top Cash Back members! Here's a HOT deal for new Top Cash Back members! Top Cash Back is offering a $10 rebate on the purchase of a $10+ Darden gift card, making it FREE! This would make a great gift idea (start thinking of stocking stuffers)! 1. Sign up for a new Top Cash Back account. Then go here for the special Darden gift card offer! 2. 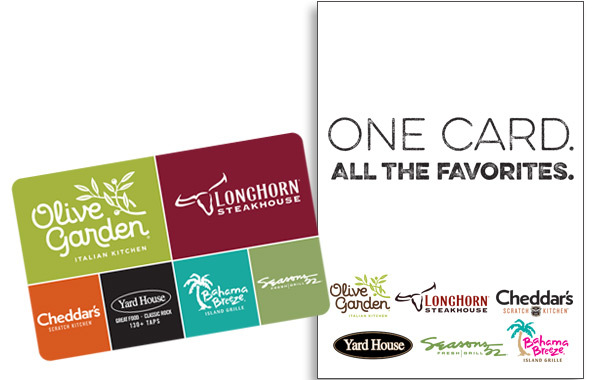 Order a Darden gift card valued at $10. Choose from eGift Card or traditional gift card with free shipping. 3. Within 21 days of purchasing your gift card, your Top Cash Back account will be credited with $10, making your gift card FREE! Hurry, this deal is ONLY valid through October 12, 2018 — or while supplies last.